New Directions Publishing Corporation, 9780811219082, 128pp. A delightful fictional memoir about C sar Aira's small hometown. The narrator, born the same year and now living in the same great city (Buenos Aires) as C sar Aira, could be the author himself. Beginning with his parents--an enigmatic handsome black father who gathered linden flowers for his sleep-inducing tea and an irrational, crippled mother of European descent--the narrator catalogs memories of his childhood: his friends, his peculiar first job, his many gossiping neighbors, and the landscape and architecture of the provinces. 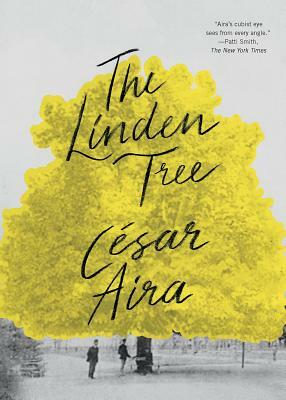 The Linden Tree beautifully brings back to life that period in Argentina when the poor, under the guiding hand of Eva Per n, aspired to a newly created middle class. As it moves from anecdote to anecdote, this charming short novella--touching, funny, and sometimes surreal--invites the reader to visit the source of Aira's extraordinary imagination.